While preparing for traditional Sunday lunches at home, we often spend a lot of time thinking about what to make for the dessert, because I feel it is one of the key elements of a meal. 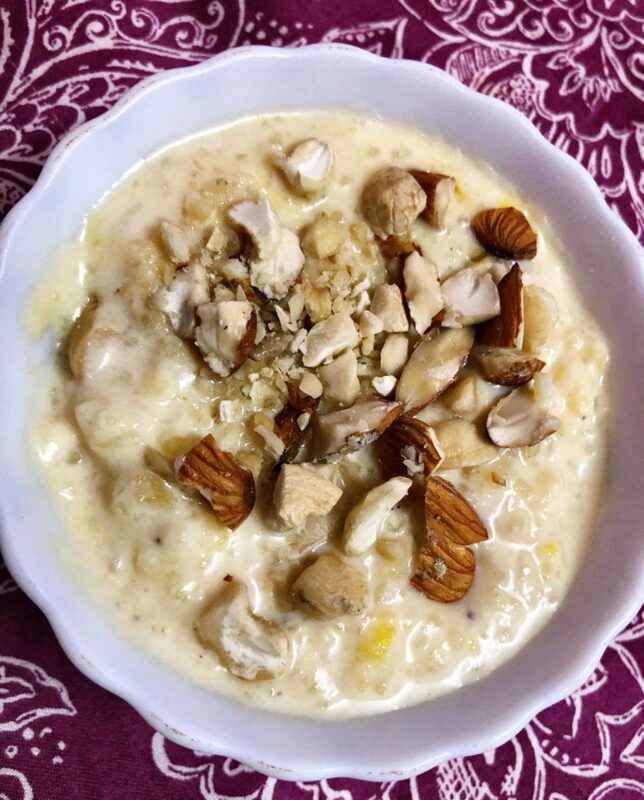 This Sunday since we were preparing a typical North Indian Thali with Butter Chicken, Dal Makhani and Kadhai Paneer, I thought of making Kheer for the dessert. 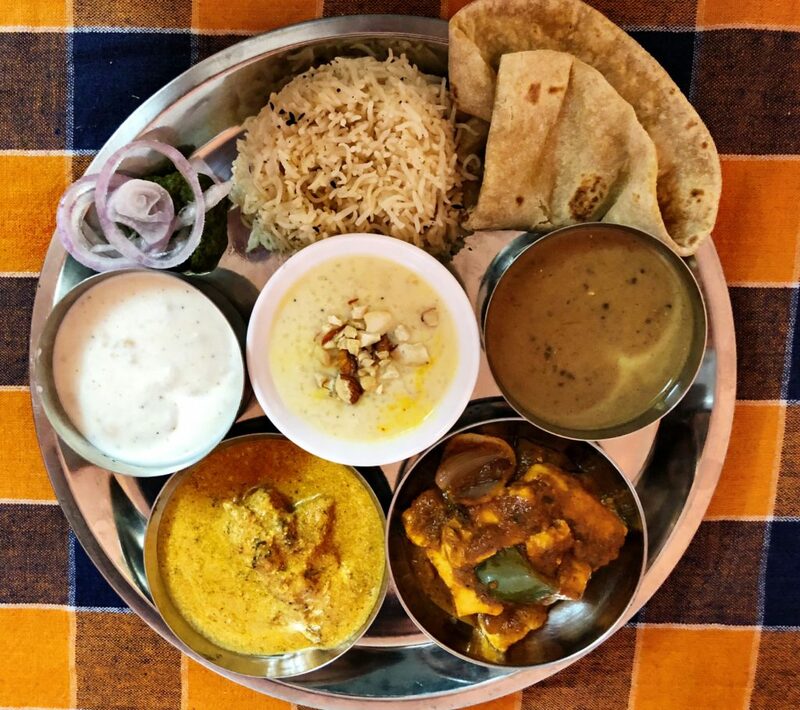 This recipe was passed on to me by my mother, its simple and yummy! 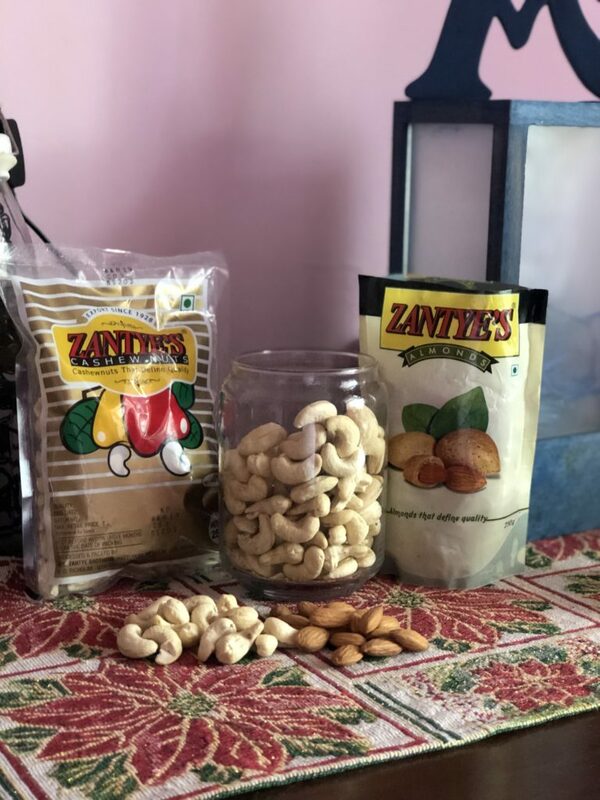 I used Zantye’s Almonds and Cashews because some of the ingredients that enhance the taste of a dish are very important and thus I believe in using only quality products. 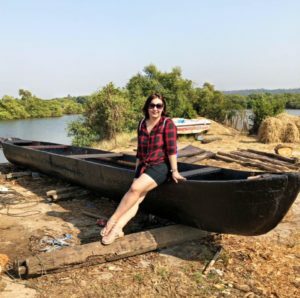 Zantye’s has been my favorite ever since I stepped my foot in Goa 10 years ago. Back then I used to parcel them for Delhi and now since Goa is home, I simply cannot do without these. 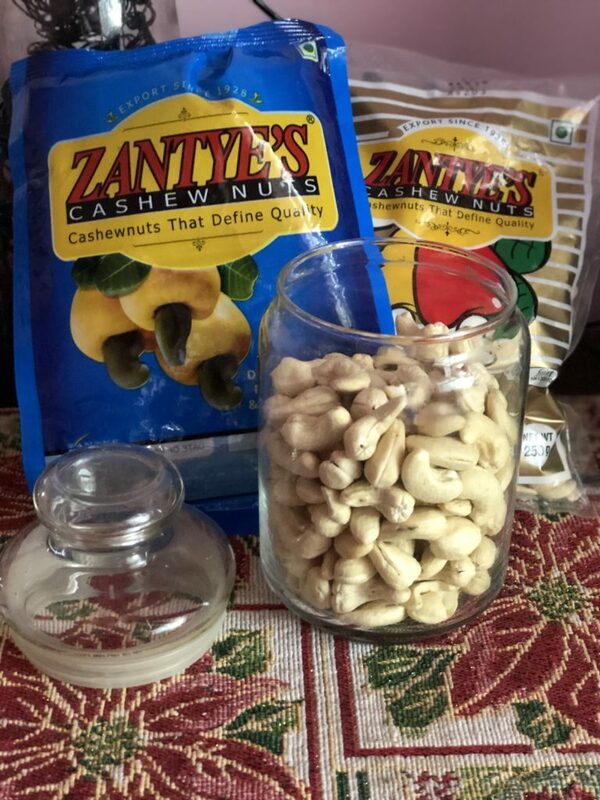 From desserts to my chicken recipes and kebabs, I use Zantyes products quite extensively in my cooking. Boil the rice and milk in a deep pan. Simmer over a low flame, stirring occasionally till the rice is cooked and the milk becomes thick. Add cardamom powder and saffron dissolved in milk. Transfer into a serving dish and garnish with almonds and cashews. 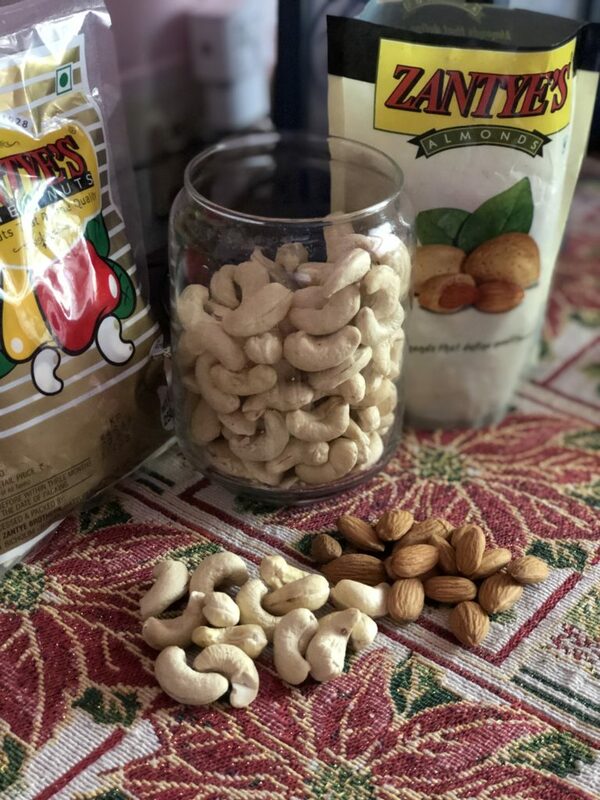 I prefer my almonds and cashews raw, if you want you can either soak them in water for sometime and then use or even toast them lightly in a pan.